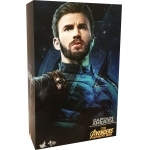 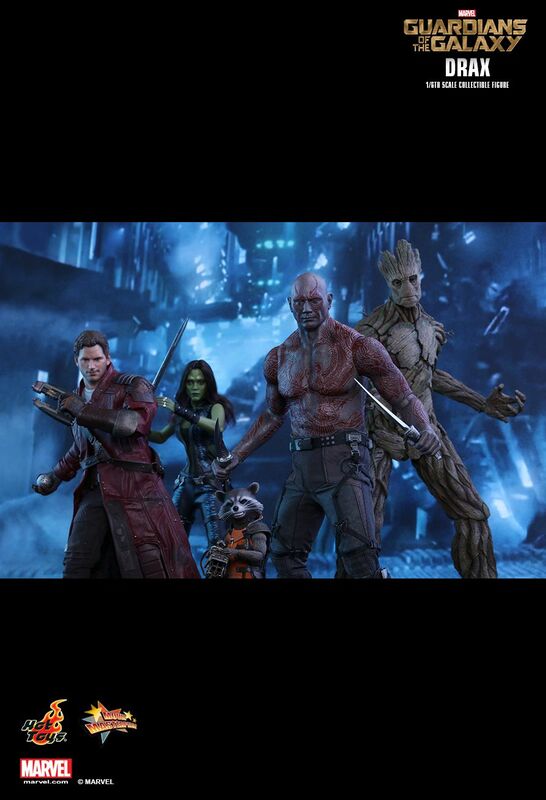 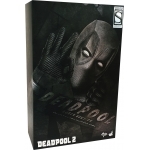 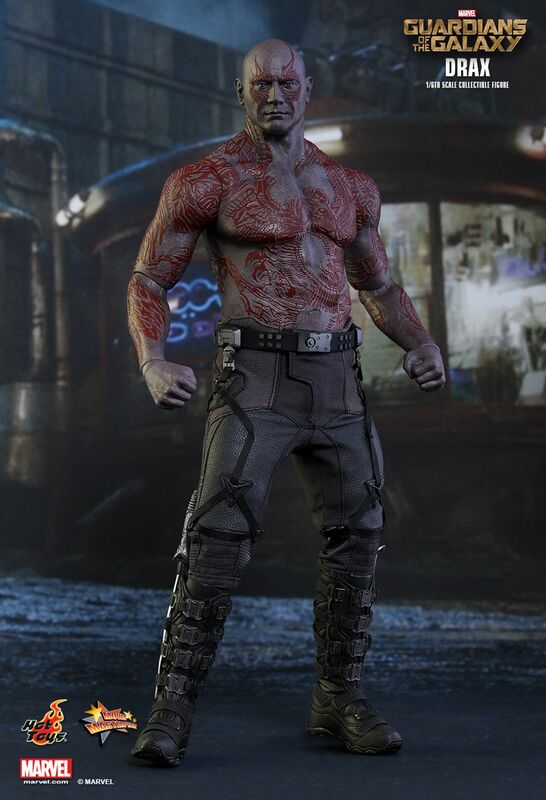 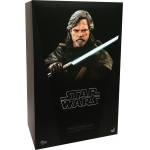 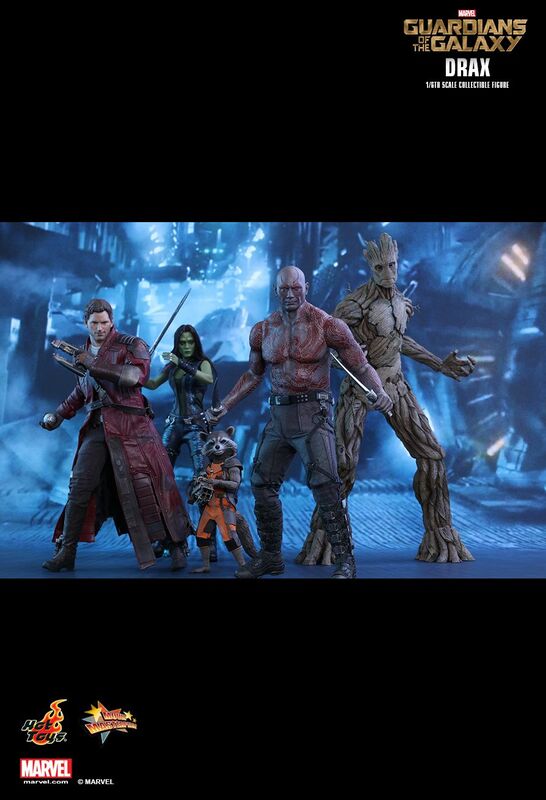 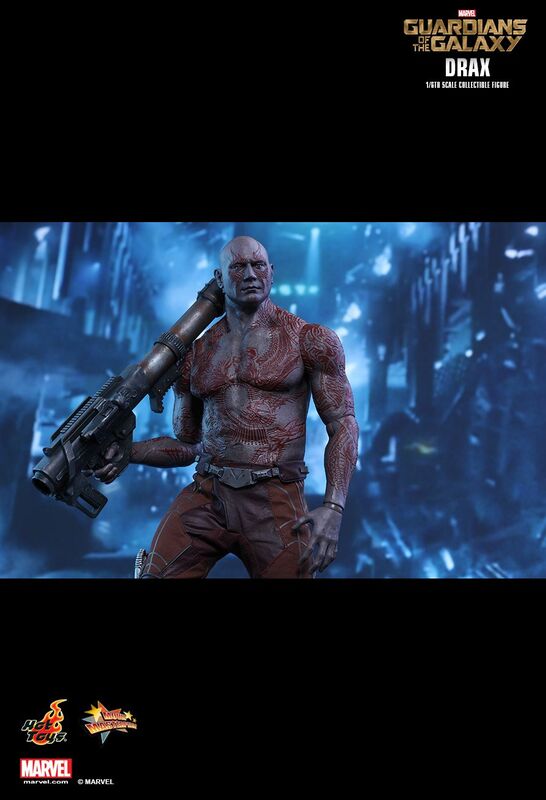 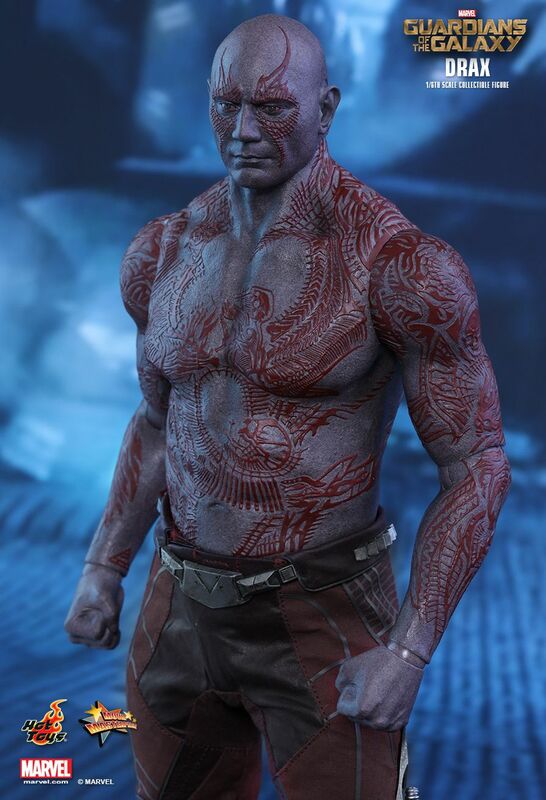 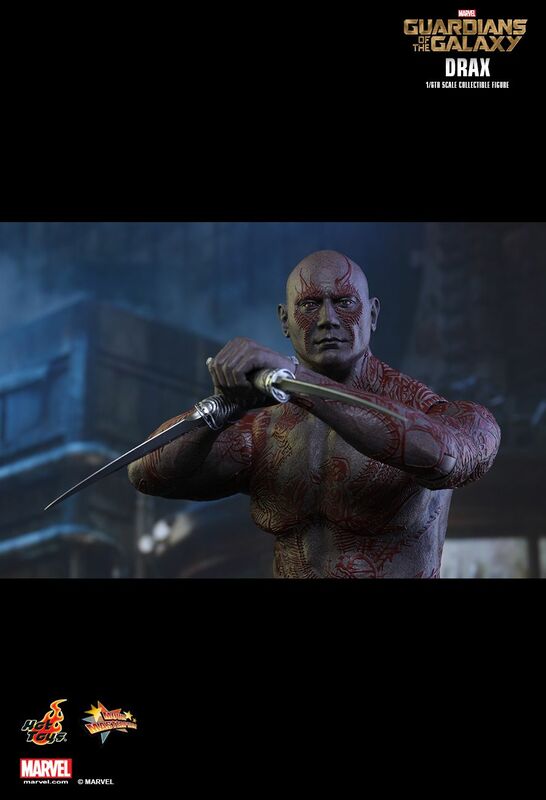 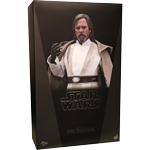 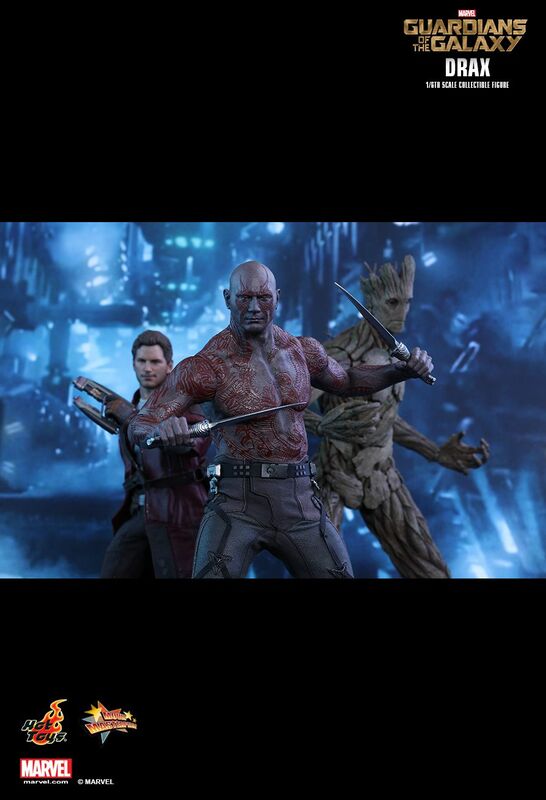 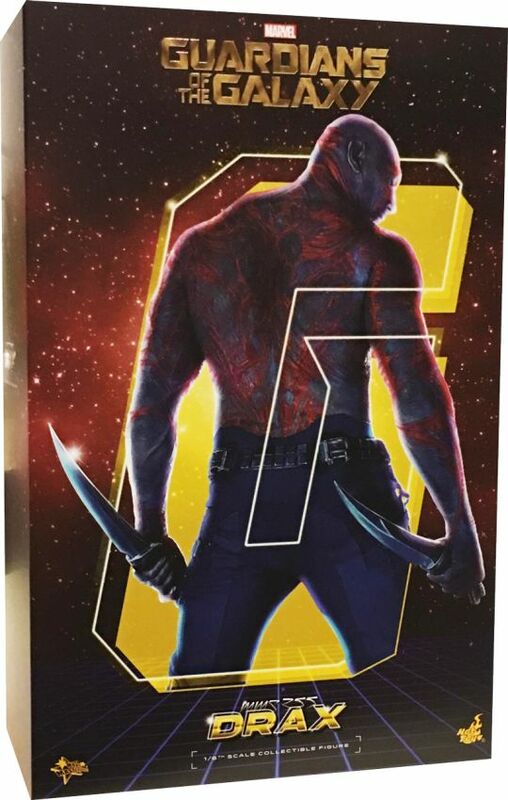 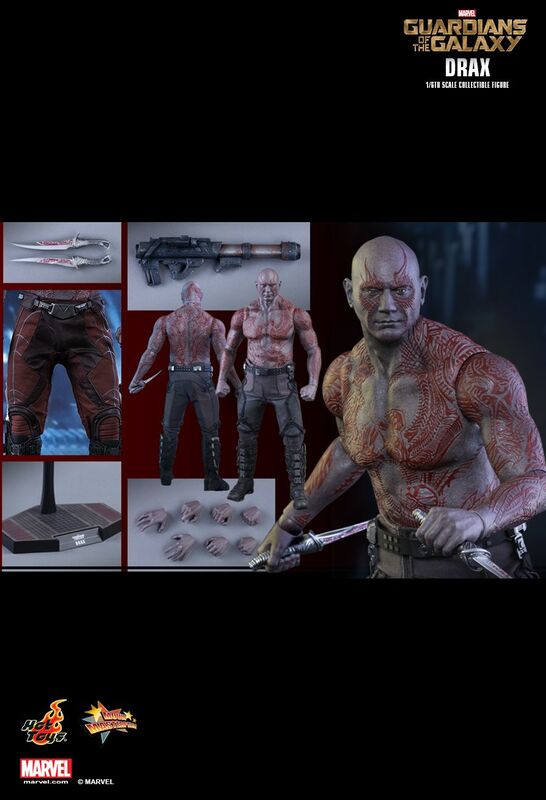 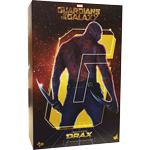 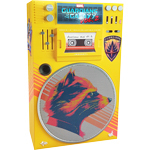 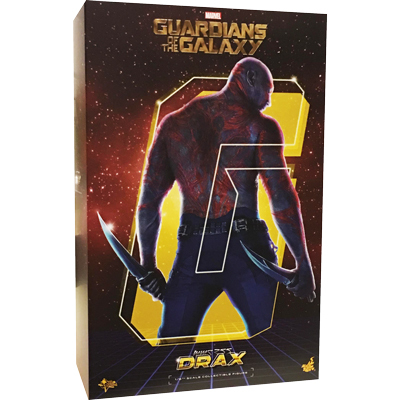 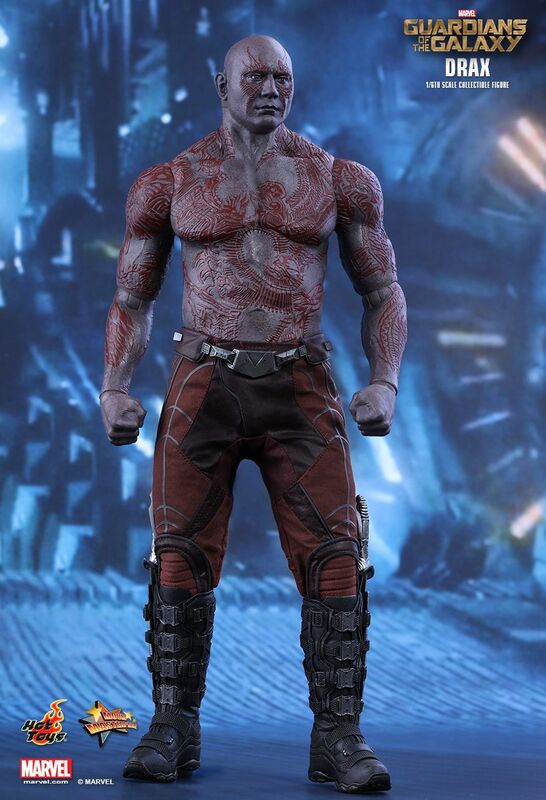 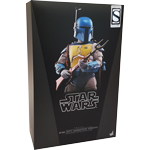 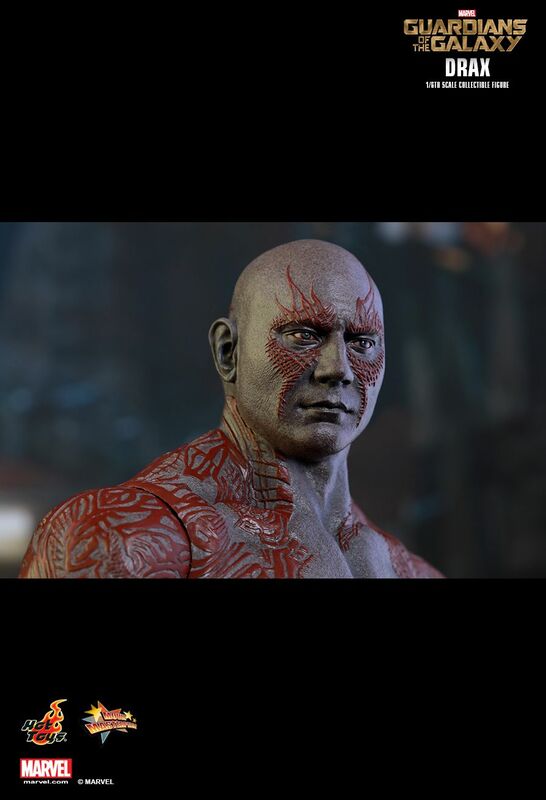 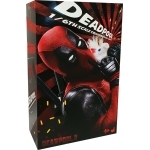 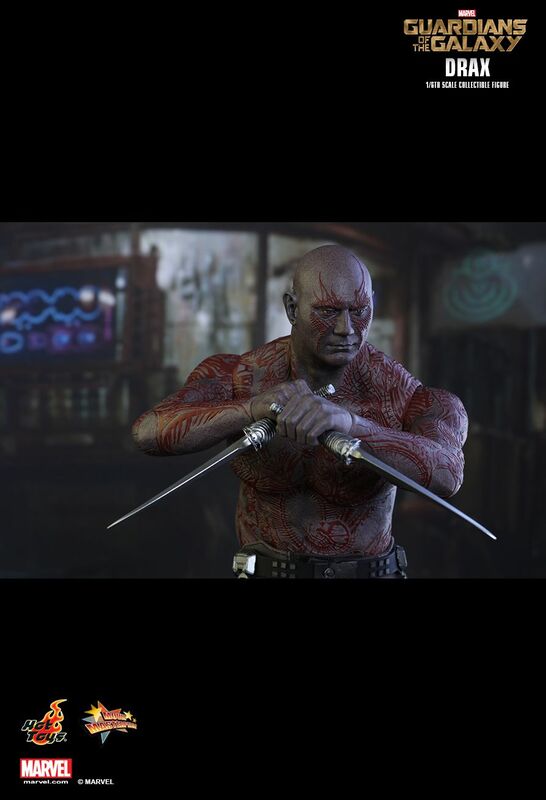 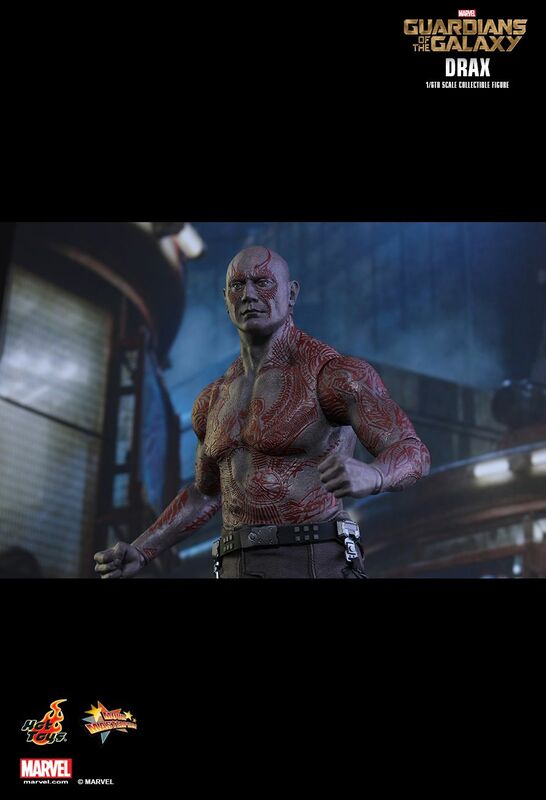 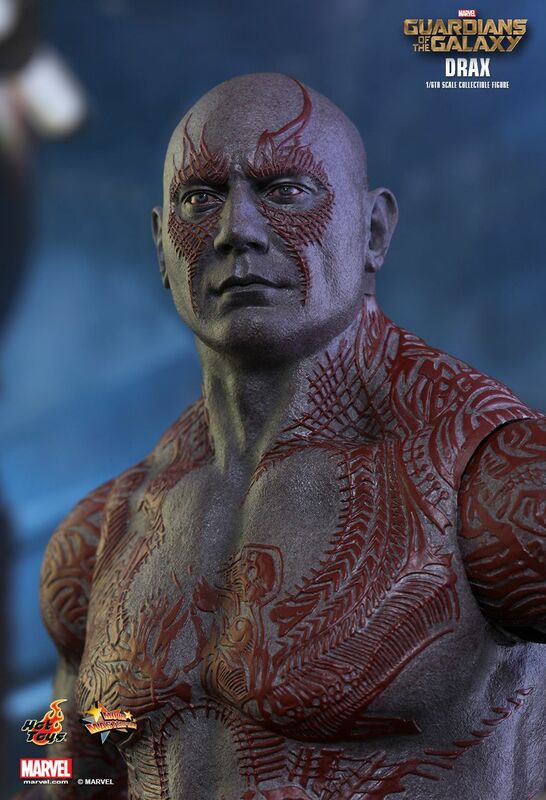 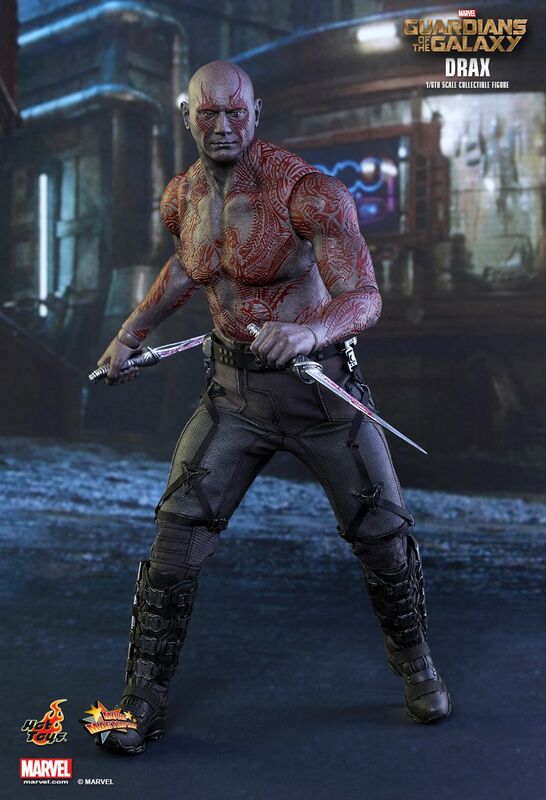 The movie-accurate Drax collectible figure is specially crafted based on the image of Dave Bautista in the movie, featuring the newly developed head sculpt, a newly developed muscular body with detailed sculpture of the character’s iconic tattoos, two styles of interchangeable pants, two blades, a rocket launcher, and a Guardians of the Galaxy themed figure stand. 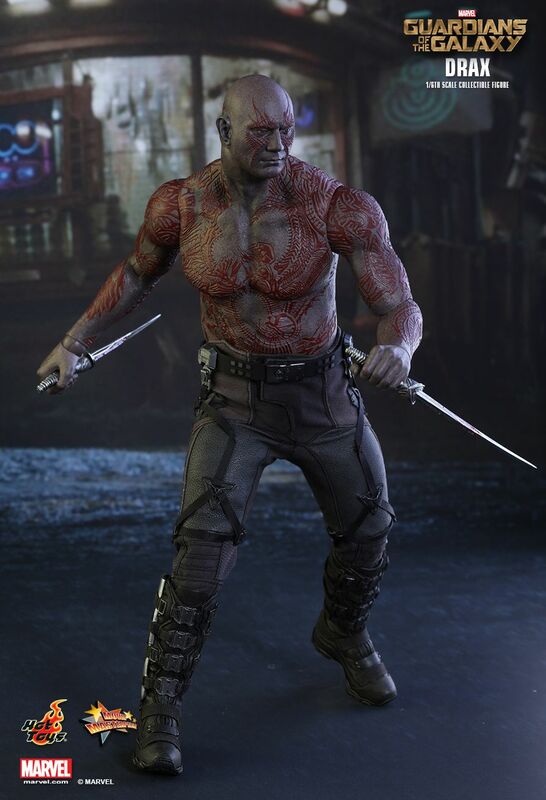 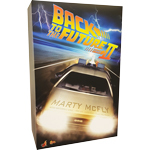 Envoi rapide,protégé et suivi, rien à redire, je recommande. 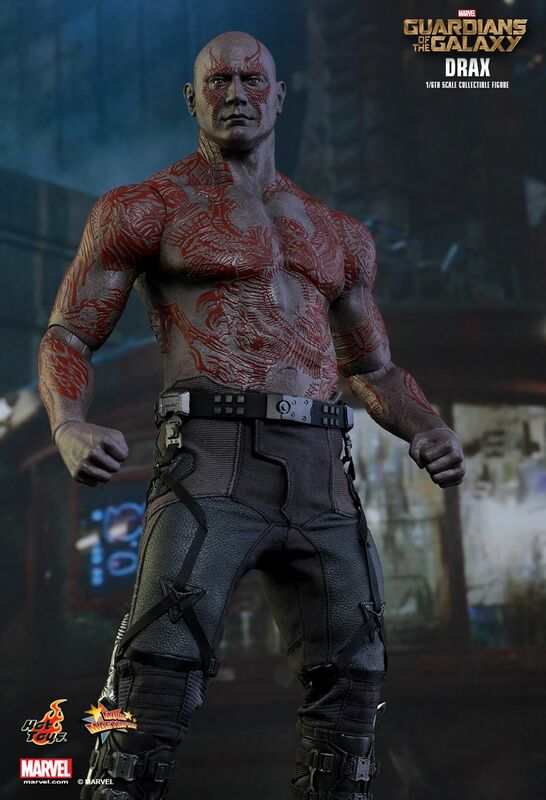 COMPACTA.CUIDADO AL CAMBIAR EL PANTALON.NO FORZARLO PARA QUE ENCAJE EN CINTURA.